Whether you need to insulate your roof, attic, garage, floor, pipes or entire house – insulating your home is key to keeping your family toasty warm in the cold months and cool in the hot summer. Fiberglass insulation, spray foam insulation or cellulose insulation are application materials to consider when choosing an insulation product. The factors are thermal performance, value and overall lifetime performance of an insulation product as it relates to safety aspects, but don’t worry, one of our insulation contractor specialists will help you select the right application of fiberglass insulation or cellulose insulation for your home & budgetary needs. As an Edmonton insulation contractor, we also provide Insulation contractor servicing for surrounding St. Albert and Sherwood Park areas. Call us today! 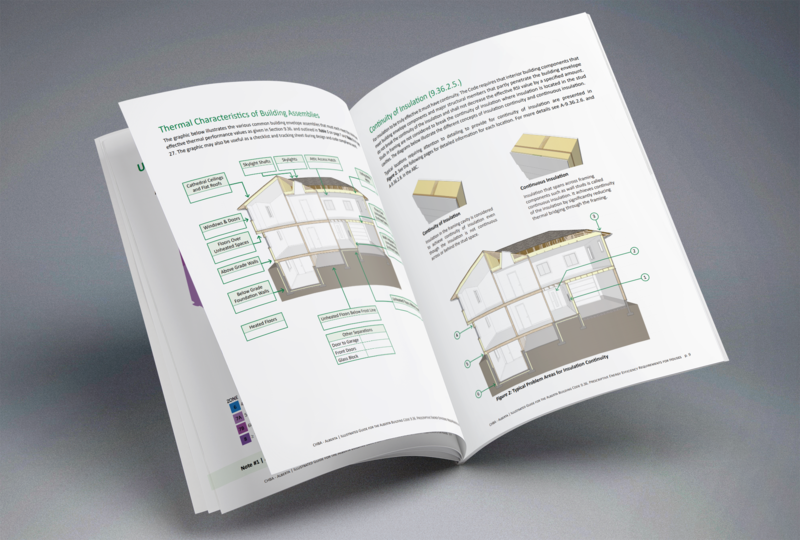 Alberta Building Code requires R50, for more details, download it here.